Full review to come in the morning. 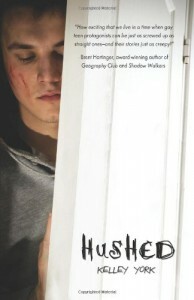 Tonight...the emotions and characters from HUSHED will haunt me. In the best possible way.